A glittering career sometimes hides the most piteous stories underneath. 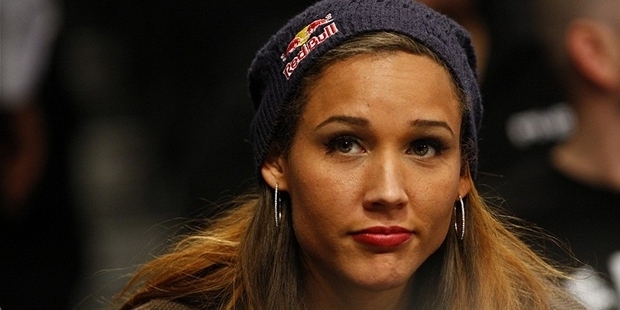 Winner of the USA and World championships in hurdle events, Lolo Jones has reached her current standing after a lot of struggle and immense amount of patience. Born to a single mother in a family of five children, Jones had a difficult and impoverished childhood. Her mother was constantly on the move, and had even lived in the basement of a church for some period of time. This nomadic life forced Jones to switch to a new school every year, until she began high school. At Theodore Roosevelt High School, Jones lived apart from her mother in order to pursue her interest in track events. She lived with four different families throughout her time at high school in order study in one place. Jones won the Gatorade Iowa Track and Field Athlete of the Year award at school and was also a part of the school orchestra, as a cello player. When she entered college, Jones proved to be one of the best hurdlers. In the 2002 NCAA Track & Field Championship, she won the 100-meter hurdles. She was also one of the participants of the runner-up team for the 100-meter relay event. In 2003 and 2004, Jones won the indoor hurdles event at the NCAA Championship. 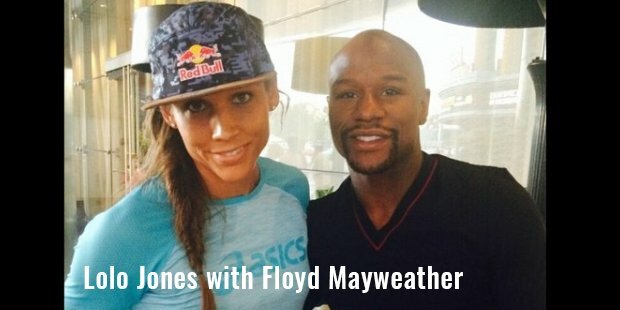 After completing her studies in 2005, Jones began training hard for a track career. In the same year, she won the Torino Memorial event, and in 2206, she won the Ostrava track event as well as the Heusden track event. Jones appeared to be in peak form in 2008. She won the USA Outdoor Championship and the USA and World Indoor Championship. However, she tasted bitter disappointment when she stumbled on the penultimate hurdle in the 100-meter hurdle event at the 2008 Beijing Olympic Games, and came 17th in the race. In 2011, Jones underwent surgery to rectify a tethered spinal cord that had been causing her problems for a while. Success eluded her once again when she finished 4th in the 100-meter hurdle event at the 2012 Summer Olympic Games, just 0.10 seconds more than medal winner Kellie Wells. After this incident, Jones began training as a part of the U.S. bobsled team for the 2014 Sochi Winter Games. She managed to garner a place for herself in the U.S. women’s bobsled team in 2013. However, she came 3rd in the U.S. selection race. At the Winter Games, Jones and her team mate came in at 11th place. This result is said to have made her unsure about her participation in the 2018 Winter Olympics. Jones’ name has also appeared in the media for reasons other than sport. She was reported to have assaulted the stepdaughter of Tony Carlino, U.S. bobsled legend. However, no charges were brought against her after the incident.Jones is very active on Twitter about her personal and her professional life, and is widely followed.